Repeated false alarms are not only a nuisance, they’re a costly concern for homeowners, businesses and the community. When a security alarm is activated, it sets off a series of events designed specifically to respond to what is understood to be an emergency. Whether the activation is as a result of a detected intruder, a fire or smoke alarm or an access breach, when an alarm goes off, responders are galvanised into action. And that costs money. And time. And effort. And so when the alarm is false, it means wasted resources and a negative impact on individuals, businesses and the wider community. A false alarm can also prevent or delay first responders like ambulances, the police, fire crews and security personnel from attending to a real emergency. And as everyone knows, even half a minute in a crisis can be the difference between a successful outcome and a heartbreaking loss, so it is really important to minimise the likelihood of security or fire alarms going off unnecessarily. Repeated false alarms can be a burden on emergency services plus they can deter people from actually using their alarms, which defeats the purpose of having a security system in the first place! Neighbours and the local community are likely to start ignoring an alarm signal if there are repeated false activations, which means your premises may be exposed and vulnerable to crime. The most common cause of false alarms for both commercial and home security systems is confusion or misunderstanding about how it works and how to disarm it. The frequency of false alarms can therefore be reduced by taking some very simple steps and ensuring that everyone in the home or at the business premises follows procedures set by your security service provider. With the correct training, your alarm will become an asset, and not an irritating nuisance that costs money and wastes resources. Reducing false alarms is important for many reasons. Not only does it help ensure that first responder resources are directed to actual emergency situations, it means less money wasted and it means that people are more likely to use their security systems properly and effectively for the purpose they were intended – deterring and preventing crime. 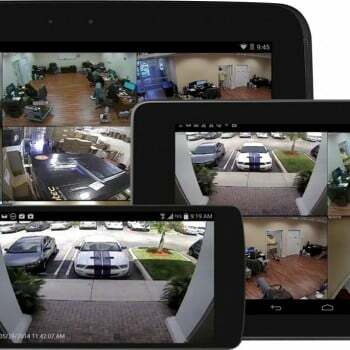 Another way to reduce false alarms is to keep your system up to date with new technology. If you’re plagued by repeated false alarms at home or at your place of work, you should discuss effective solutions with your local security service provider. Crown Security is considered a leader in the field of security alarm systems in Perth for residential homes as well as commercial operations and they will happily audit your current system and make recommendations for improvements. 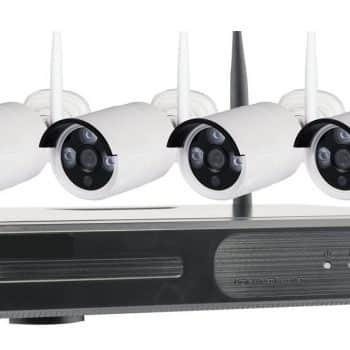 They’ve been in the business of bespoke security systems in Perth that include security cameras, alarm systems, access control systems, home automation and integration solutions for more for 25 years and you can get in touch with them on 08 9400 6000 or by visiting www.crownsecurity.com.au.